BONE DENSITY AND JOINT HEALTH COMPLEX: FDA states that adequate calcium and vitamin D throughout life, as part of a well-balanced diet, may reduce the risk of osteoporosis. 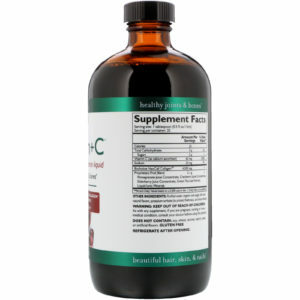 Genacol Bone and Joint is a good source of Calcium and Vitamin D3. 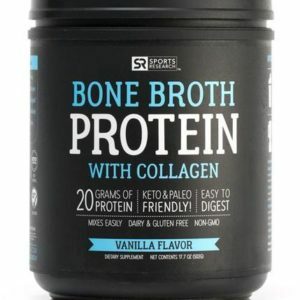 HIGHT ABSORPTION AND BIO AVAILABLE COLLAGEN AND CALCIUM: Why settle for Gelatin protein powder that your body won’t be absorbing when you can use Genacol hydrolyzed collagen joint + bone strength formula for guaranteed higher absorption and proven results. 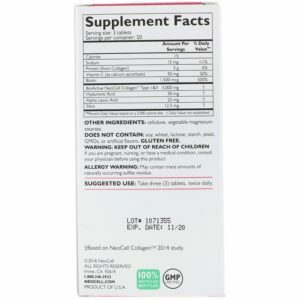 100% NATURAL AND CERTIFIED NON-GMO: We take great pride in offering a gluten-free calcium supplement for women and men. 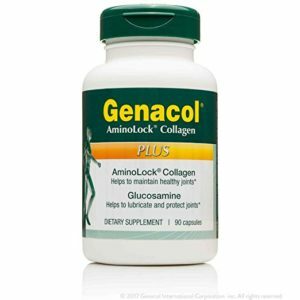 Genacol AminoLock is derived from grass fed, pasture-raised bovine Collagen peptides. Super for Paleo protein diet. 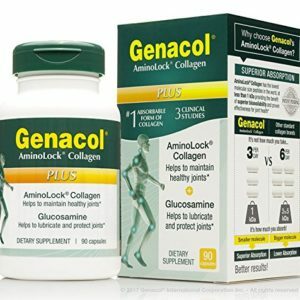 COMPLETE & PROVEN JOINT HEALTH SUPPORT: While most joint health supplements aren’t proven to work, the patent-pending AminoLock collagen in our 4-in-1 joint health complex is backed by 3 independent studies. 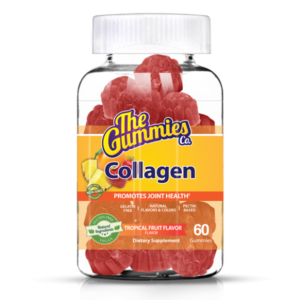 This joint health formula comes with an optimum blend of 1200mg collagen, 1500mg glucosamine, 500mg chondroitin, and 400mg MSM for healthier joints, improved mobility, and enhanced protection against cartilage deterioration. 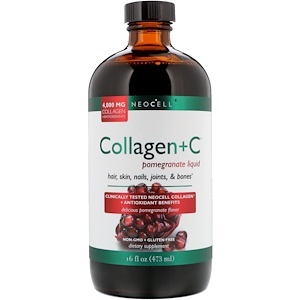 MAXIMUM BENEFITS; SMALLER DOSE: Our liquid joint supplement for adults gets to work much faster thanks to the extra-fast absorbing AminoLock collagen that has the lowest molecular size peptides in the world. 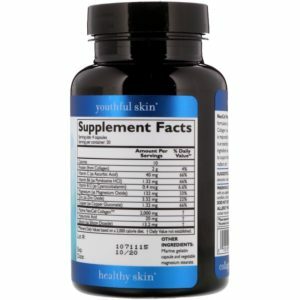 1/2 ounce daily serving of the optimized 4-in-1 formula is the equivalent of taking 8 combined capsules of collagen, glucosamine, MSM, and chondroitin. 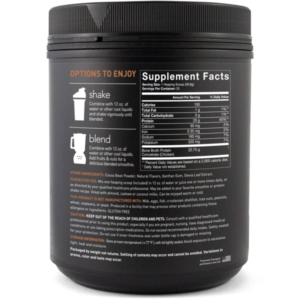 100% NATURAL AND CERTIFIED NON-GMO: We take great pride in offering a gluten-free joint relief supplement for women and men that is 100% natural. No preservatives. No sugar added. No GMO. And our toxin-free approach doesn’t just begin at the production facility, it extends over to the farm. 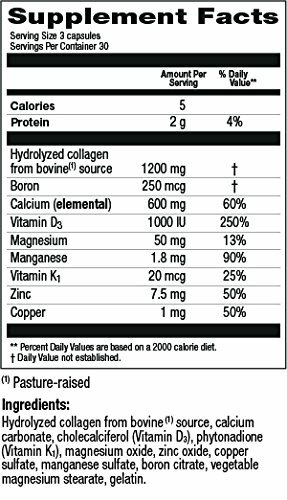 AminoLock® collagen nutritional supplements are exclusively derived from grass-fed and pasture-raised bovine. 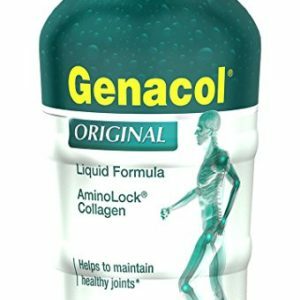 LIQUID FORMULA FOR SUPERIOR ABSORPTION AND PROVEN RESULTS: Genacol Liquid is made with AminoLock® premium collagen matrix protein complex. Unlike other hydrolyzed supplements with large peptides that the body struggles to absorb, AminoLock® collagen molecules are 3 to 5 times smaller than other brands offering superior bioavailability and results. 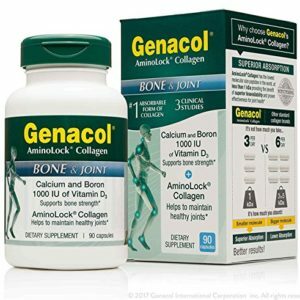 GENACOL’S CLINICALLY PROVEN JOINT HEALTH COLLAGEN SUPPLEMENT: Supported by 3 scientific studies. 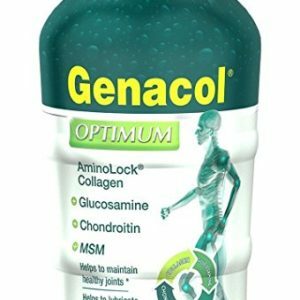 Genacol Liquid Formula contributes in maintaining healthy Joints. 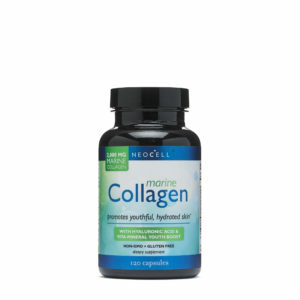 Collagen, the body’s building block, naturally diminish at the age of 30, affecting body’s skin, hair, joints & connective tissues. 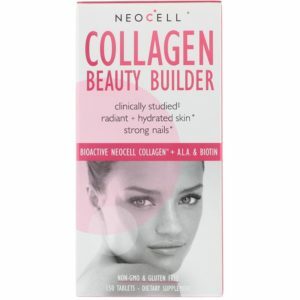 Genacol collagen 1200 mg daily serving is the best dietary supplement compensating body’s collagen losses. 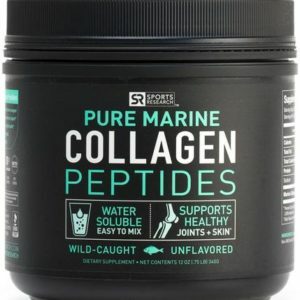 PREMIUM QUALITY COLLAGEN PEPTIDES. 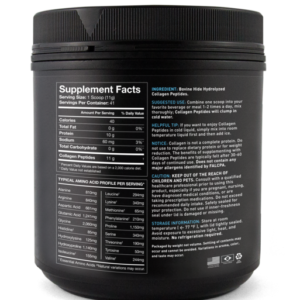 Our Exclusive joint relief supplement is produced under the strictest quality control procedures. Production plant is FDA regulated and GMP certified. 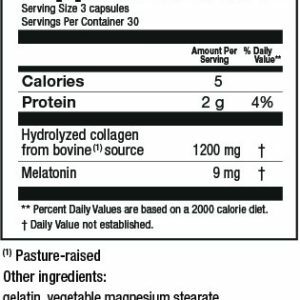 So not only do you get the purest bovine collagen supplements but also ones produced under the safest conditions. DUAL INGREDIENTS FOR MAXIMUM EFFICACY: Treat yourself to healthier joints, stronger connective tissue, and enhanced cartilage protection joint health complex. 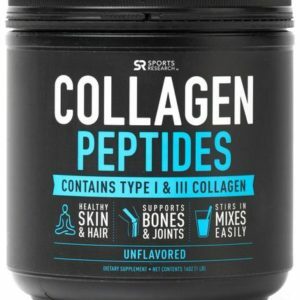 EXTRA ABSORPTION PREMIUM COLLAGEN PEPTIDE: Unlike Other Hydrolyzed Collagen Protein Supplements with Large Peptides That the Body Struggles to Absorb, Aminolock® Collagen Hydrolysate Has Superior Bioavailability and Absorption Rate for Better Results. 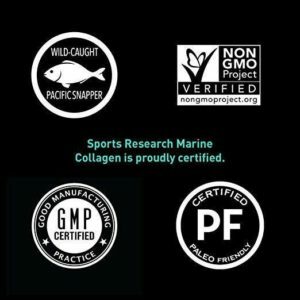 MADE IN THE USA HYDROLYZED COLLAGEN: Our collagen joint care supplement is produced in Sunflower, Mississippi, USA under the strictest quality control procedures. 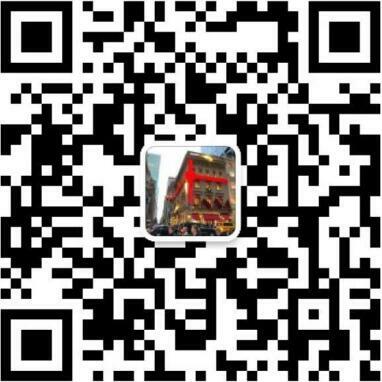 The production plant is FDA regulated and GMP Certified . 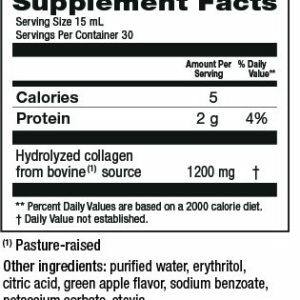 Get the purest bovine collagen supplements produced under the safest conditions. 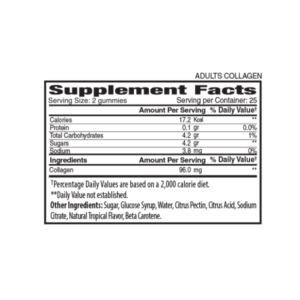 100% NATURAL AND DRUG-FREE: We take great pride in offering a safe & natural glucosamine joint supplement for men and women. No gluten. No preservatives. No GMOs. 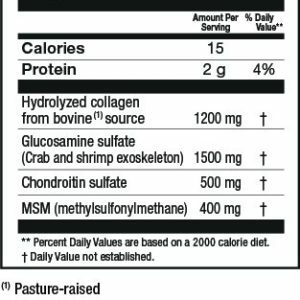 Our Bovine Collagen is exclusively derived from grass-fed and pasture-raised bovine. 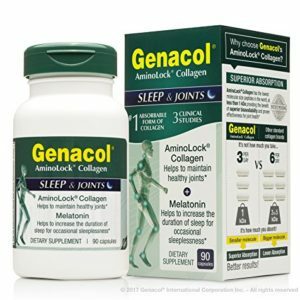 WHEN PAIN KEEPS YOU FROM SLEEPING: Each Capsule of Genacol Sleep and Joint Combines 3 Mg of Melatonin and 400 Mg of Collagen Hydrolysate to Reduce Joint Discomfort Responsible for Insomnia While Improving Sleeping Duration and Quality. 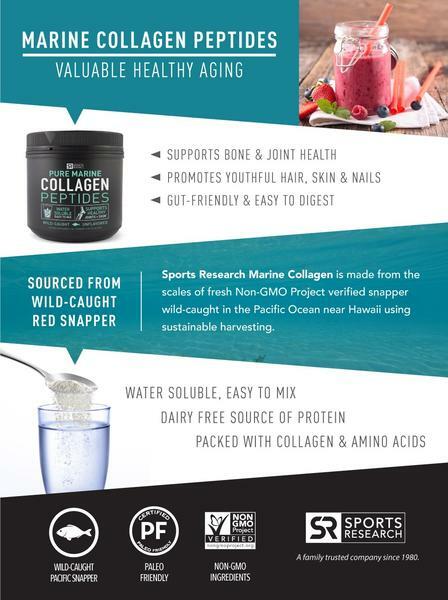 BETTER ABSORPTION FOR BETTER RESULTS: Aminolock Hydrolyzed collagen in our natural sleep aid formula has collagen protein peptides up to 5X smaller than the competition, making it one of the fastest absorbing forms of collagen in the world.